Why does watching General Hospital’s Michael (Chad Duell) and Kiki (Kristen Alderson) kiss give me flashbacks to Guiding Light’s Tammy (Stephanie Gatschet) and Jonathan (Tom Pelphrey)? Will Port Charles’ kissing cousins lock lips again this 4th of July week? Alexis (Nancy Lee Grahn) and Shawn (Sean Blakemore) make up. 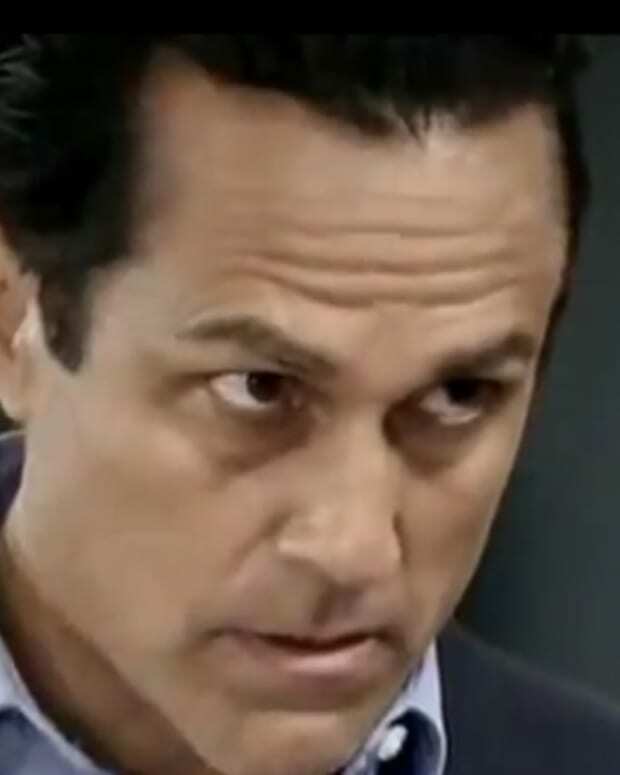 Connie (Kelly Sullivan) throws a fit over Olivia (Lisa LoCicero) and Sonny (Maurice Benard). 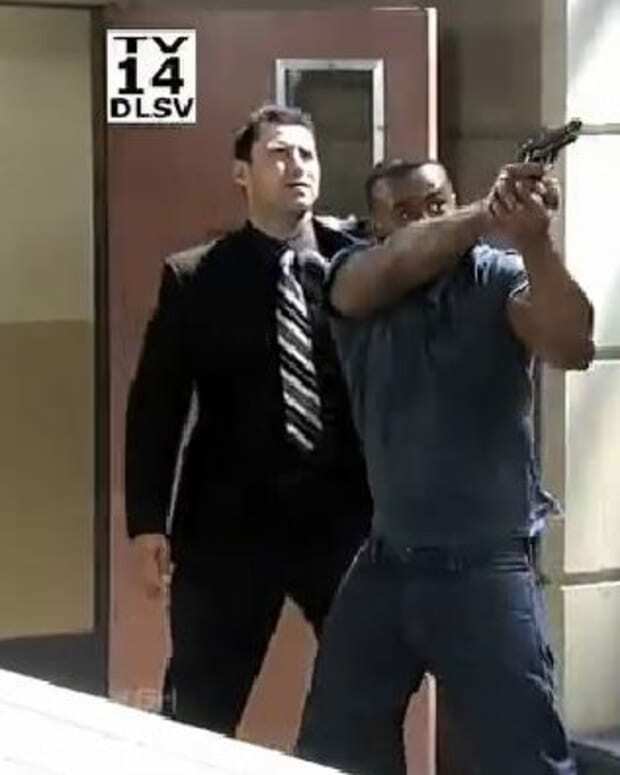 Meanwhile, tensions rise in SOAPnet’s latest General Hospital promo. Watch both clips after the jump!